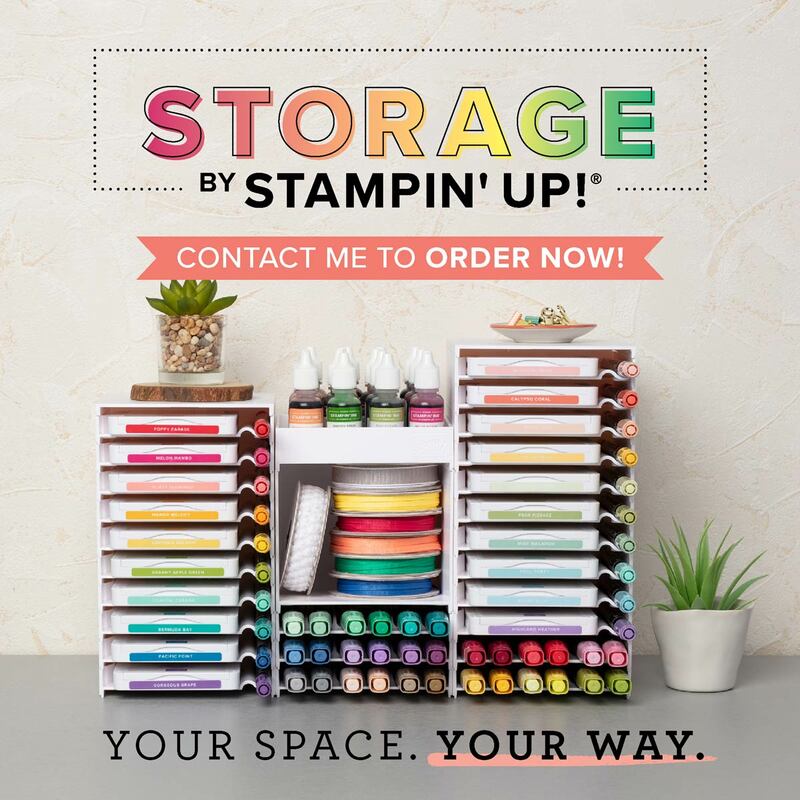 Whether you have a whole room, or just a corner in a room, you want to have your craft supplies organized so they are ready when you are. Stampin' Up! 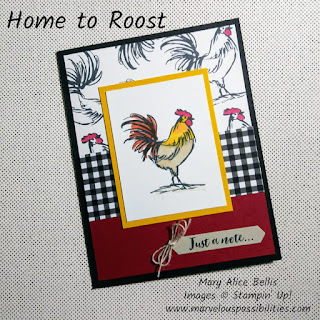 just released new Storage by Stampin' Up! 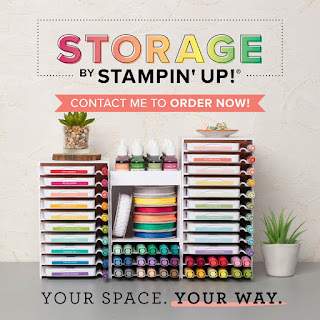 The components can be combined to fit your needs for storing your New style stamp pads, markers, Stampin' Blends, re-inkers, ribbon, or other embellishments. They are lightweight and portable so you could grab them to use for a class if you are a demonstrator. Check out all the products in the Online Store today. 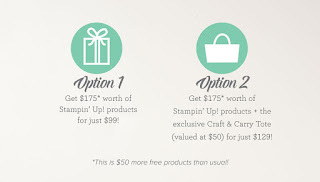 I'd love to be your Stampin' Up! demonstrator, as well as your creative expert. 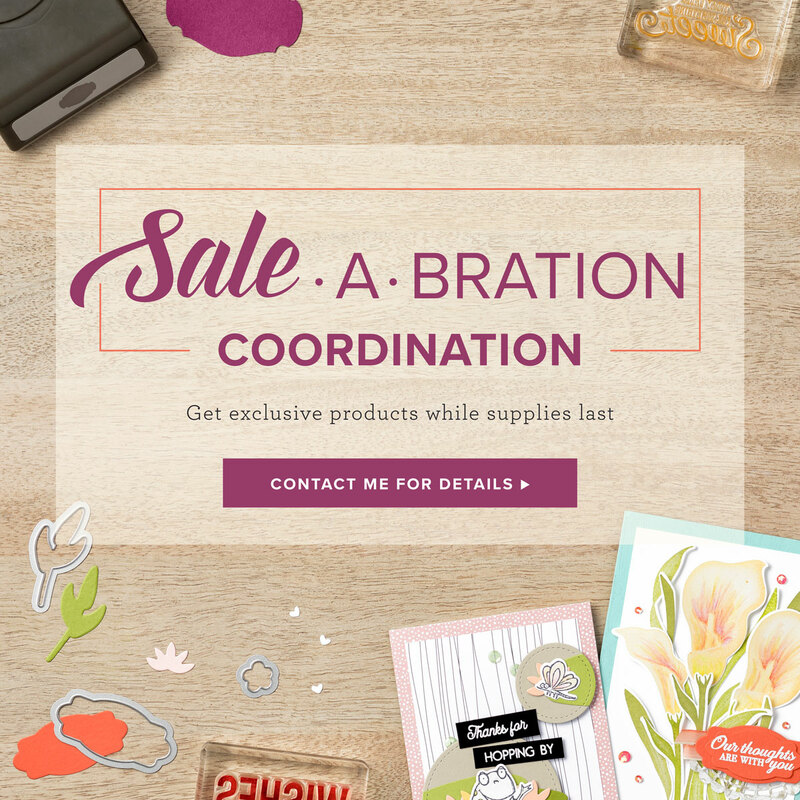 Contact me with any questions, or shop in my online store. 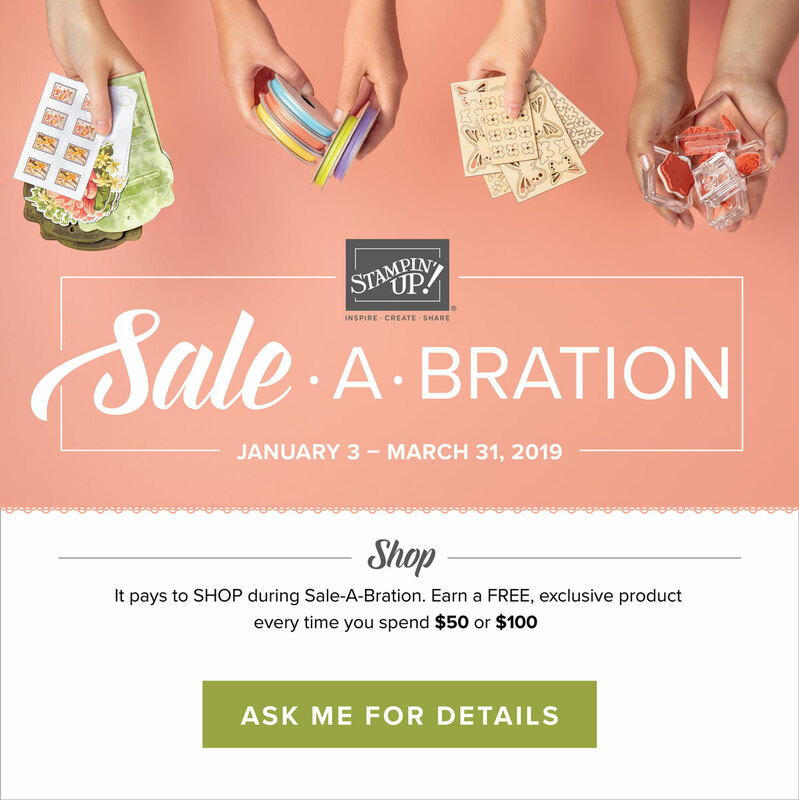 This is the final weekend of Sale-a-bration, so don't miss out! 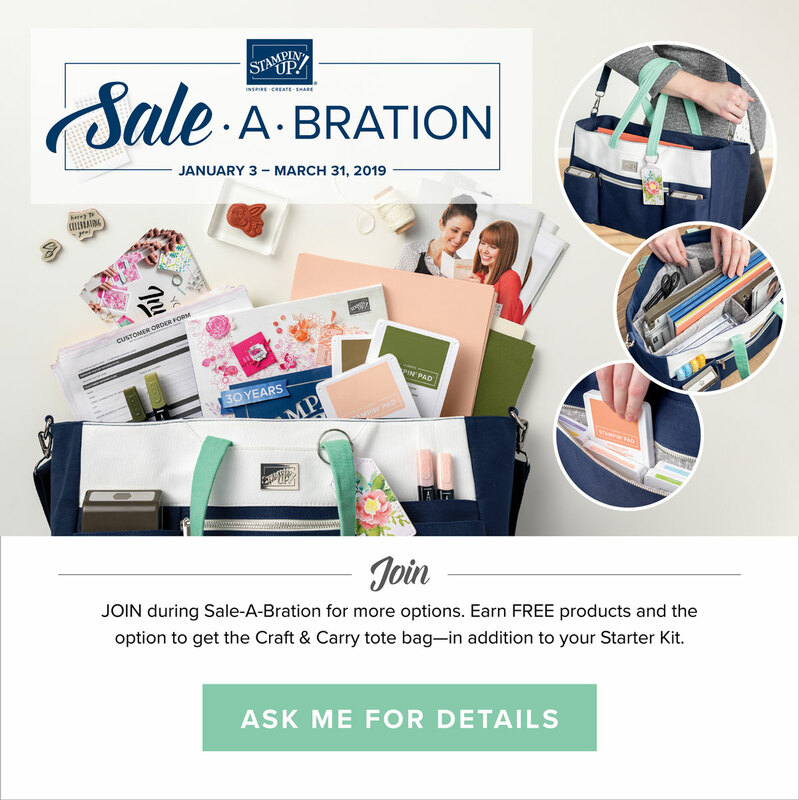 This is the final weekend of Sale-a-bration, and you don't want to miss out on the wonderful opportunities. 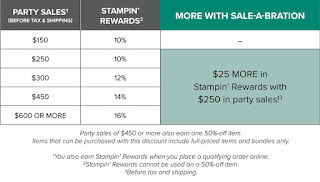 First, you can earn free products with your purchase of $50 or more. 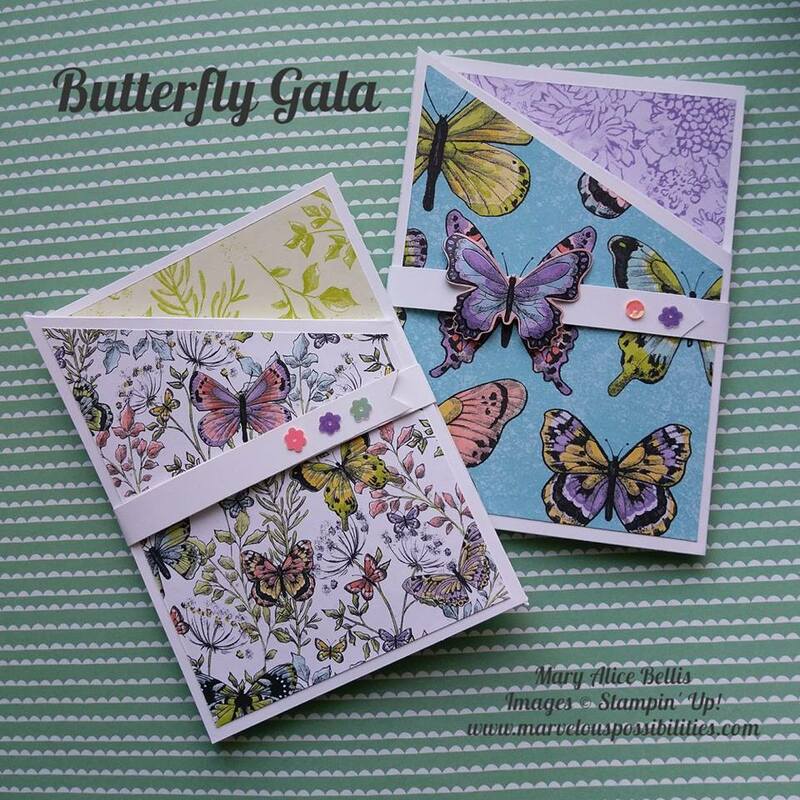 Some products have sold out, but there is still plenty of pretty products waiting for you. 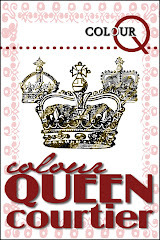 If your order is under $150, please use March's Host Code CX4FQ6MN when shopping online. 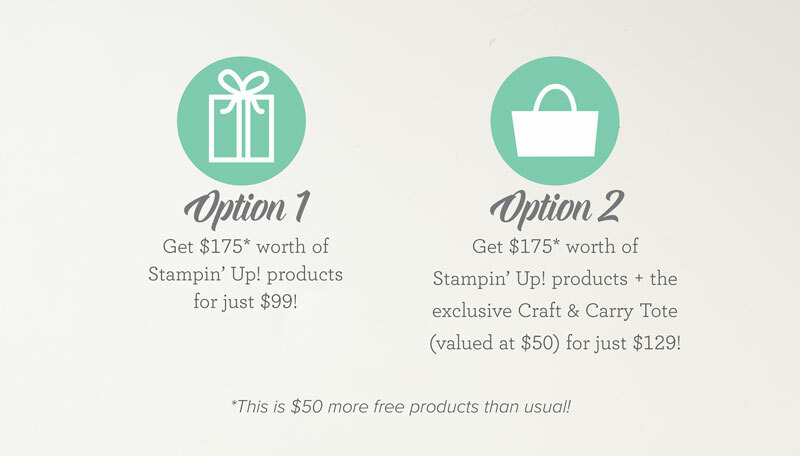 If your order is more than $150, please take the Stampin' Rewards for yourself. Combine orders with friends and earn even more. 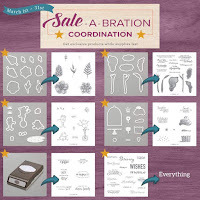 Take advantage of getting the Sale-a-bration Coordination products that still remain. The Framelits sold out fast, just proving the popularity of this years Sale-a-bration stamp sets. 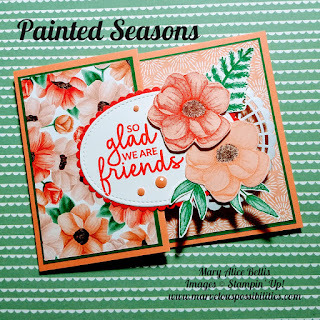 But the wonderful stamp set and punch are the perfect complement to the stamps, too, making your stamps even more fun in the months to come. 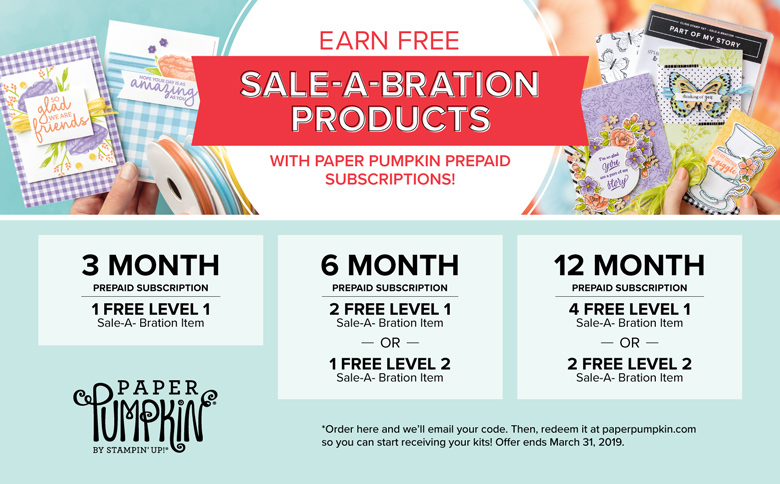 You can also earn Sale-a-bration products with your Paper Pumpkin subscriptions. Buy a 3, 6 or 12 month subscription today. You can have the fabulous April Distinktive stamp set in your mailbox in a couple weeks if you register right away. 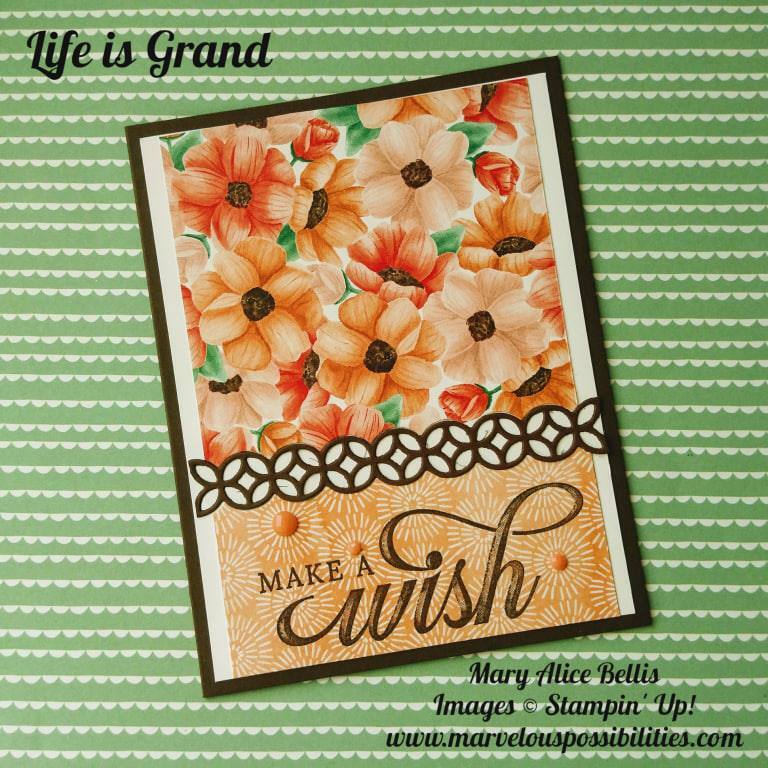 Second thing to consider, join my team of marvelous Stampin' Up! demonstrators. There is no better time to join and receive 43% off your products in your starter kit, and free shipping! 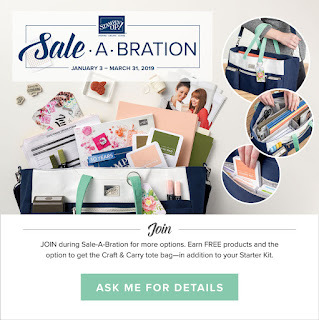 When you order your Starter Kit, you have two choices, get $175 in products of your choice for $99, or add the wonderful limited edition Craft & Carry tote and get $175 in products for $129. This is the only chance you will have to get the tote, because even demonstrators cannont purchase it. 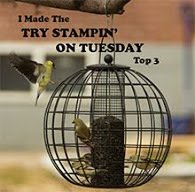 The other advantage to becoming a Stampin' Up! demonstrator now is you receive 20-25% off all future purchases, as long as you are an active demonstrator. You can purchase products just for yourself, or you can sell to others, your choice. 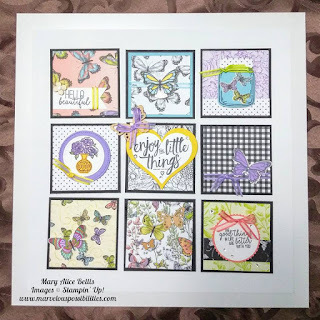 You will become part of a fun, sharing community of stampers, with access to training and techniques you can use in your crafting. You will have early access to the new catalogs, including the new release June 4, and can order products early. If you have questions, please contact me. 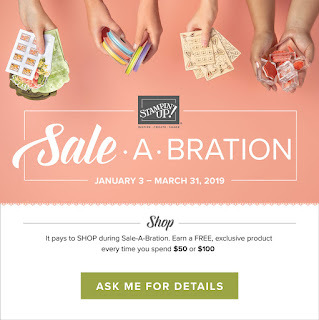 Don't wait, as Sunday is the final day of Sale-a-bration. 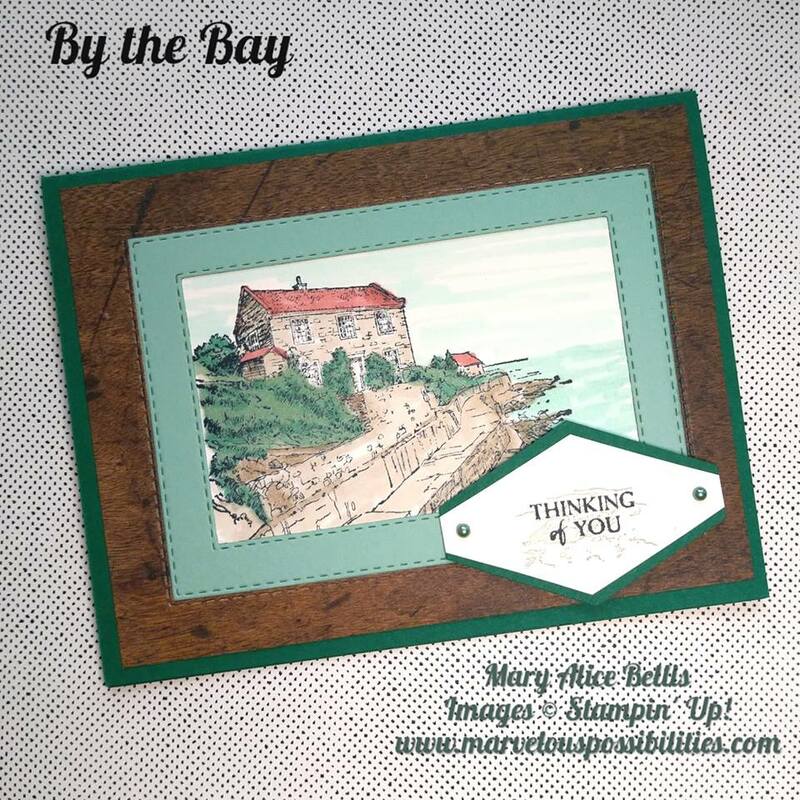 I'd love to be your demonstrator, and help you with all your stamping needs. 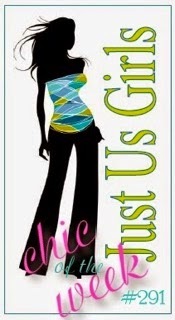 Please visit my website or online store. Just click on shopping in the right margin. Final week of SaleABration. Don't miss out! 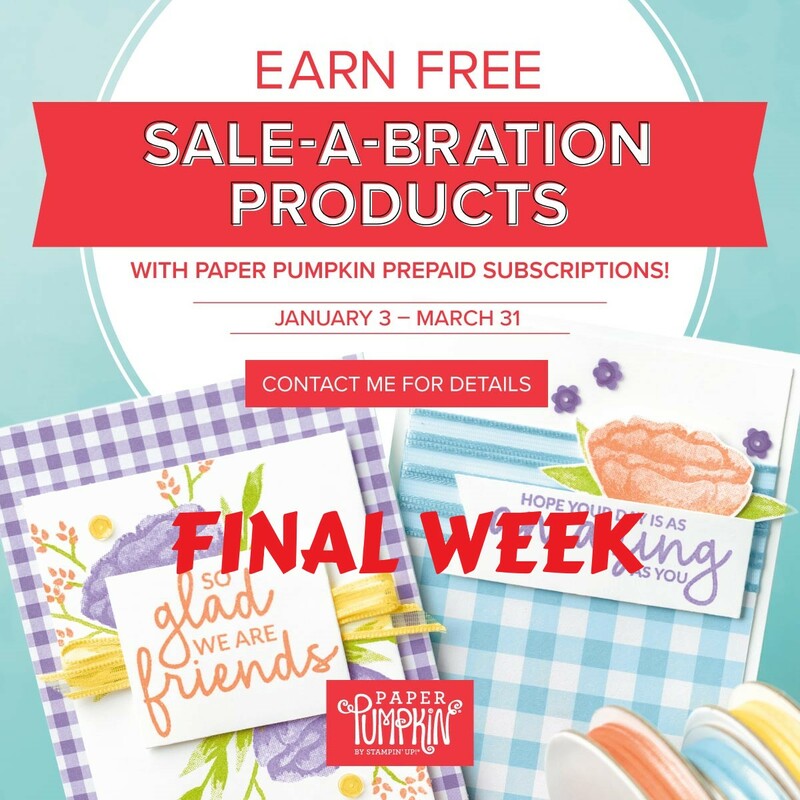 This is the last week SaleABration, and your last chance to earn free products with your qualifying purchase. You don't want to miss out, so place your order this week, before these wonderful products are gone forever. I have had the most wonderful time creating with my products the last 3 months, and these are some of my favorites. 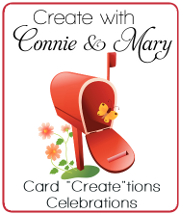 You can join me Saturday, March 30 at 9:30 for a Salute to SaleABration card class. Your opportunity to create with the products for the last time before they retire. 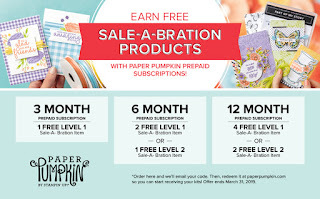 SaleABration is the best time of year to join Stampin' Up! 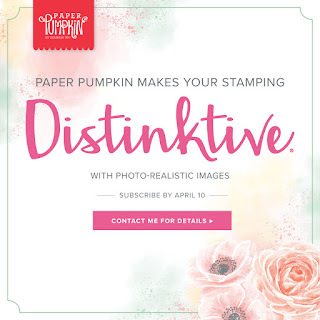 as a demonstrator, so if you love the products as much as I do, become a demonstrator today! 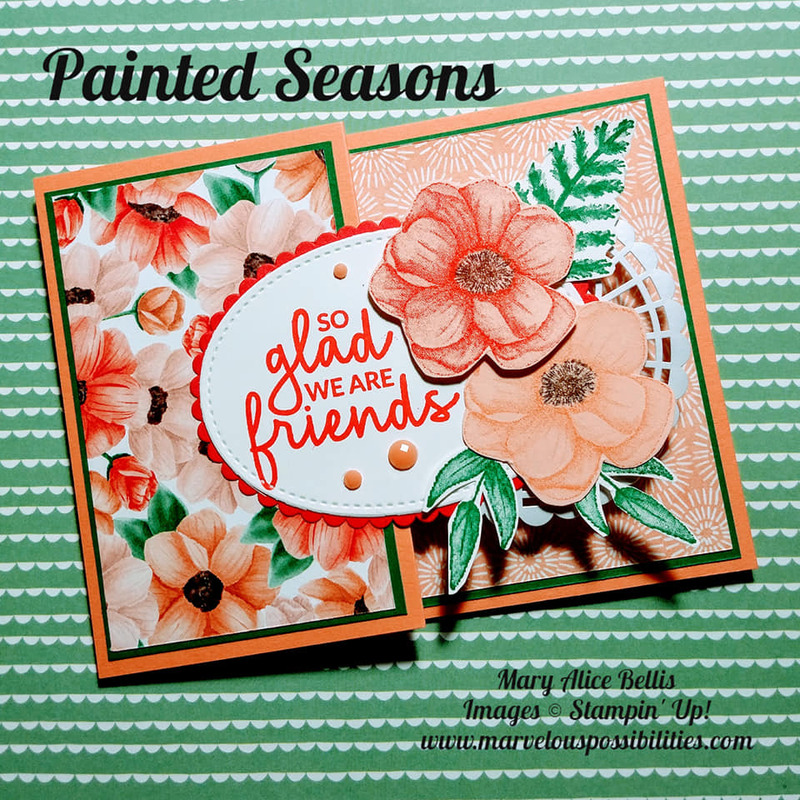 I would love to have you on my team, and share the wonderful community of talented stampers, the friendships, and sharing are priceless too. 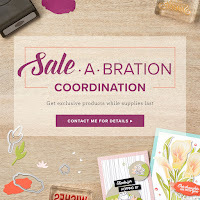 I would love to be your demonstrator, and encourage you to shop with me for all of your Stampin' UP! products. Just Click on the shopping cart in the right margin. 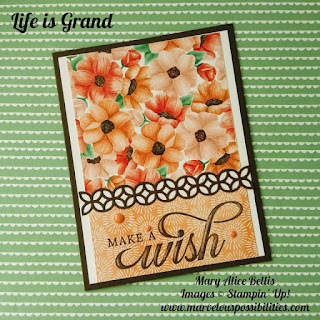 Due to illness last week, I was forced to reschedule my card class for this week. 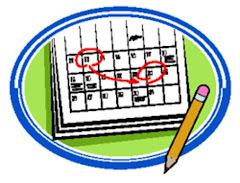 It is the same day and time as the Tea Tin and Notecard class, so you have your choice to do either class. Please RSVP by Sept 25 if you want to attend. 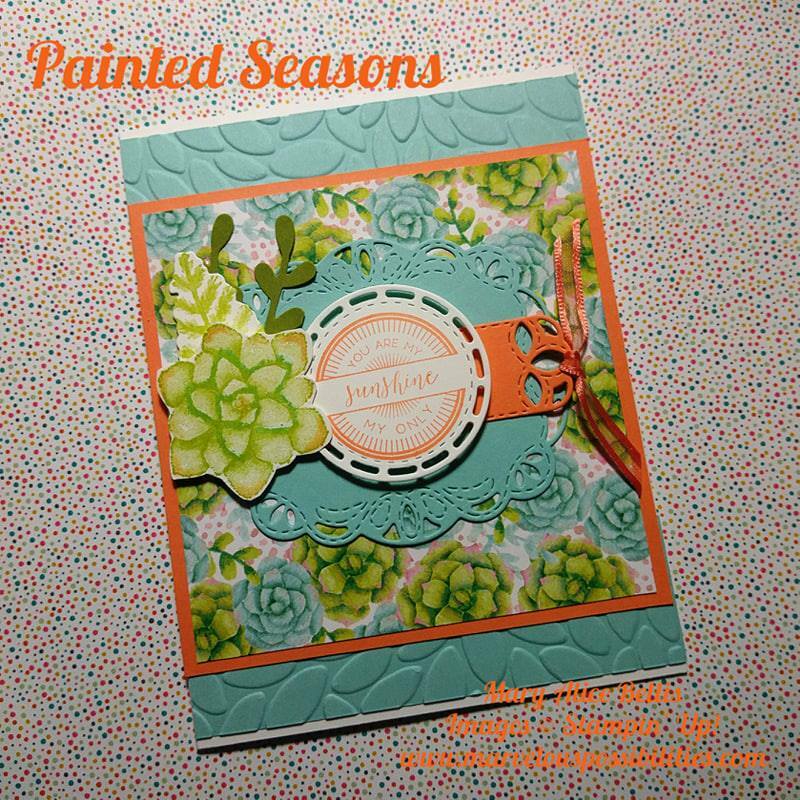 You are going to be blown away by the fun birthday cards we will make for this class, some with a fall theme. 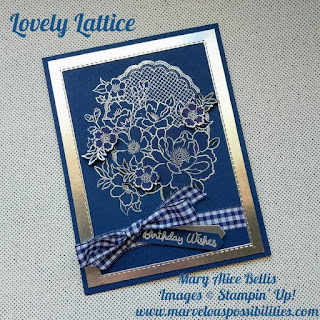 You can never have too many birthday cards or friends to send them to. I want to make sure everyone is excited when they open these cards. Birthday Card classes will be held every other month. 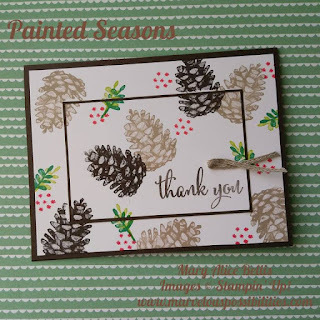 We will be making 3 fabulous fall cards. The dainty, delicate images and elegant touches of copper in the Tea Room Suite stole my heart. I couldn't wait to create for you a sweet little set of six 3x3” note cards and envelopes that fit in the Copper Tea Tins, along with a little gift of tea bags. This would make a perfect gift for a friend, or for yourself. 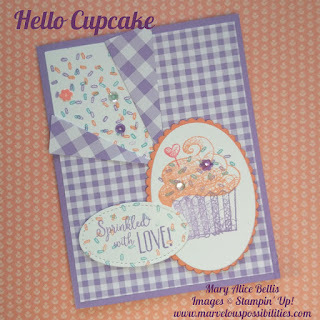 Cost: $15 (or $5 with a $30 order) You must RSVP by September 25 to be sure I have a Tea Tin for you. 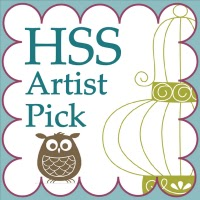 Make a framed Fall Sampler for a lovely home decor piece. 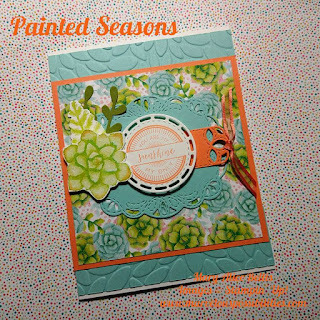 A lovely combination of stamping, coloring, fun designer paper and trims, all to showcase our love all things Autumn. This will not be a Halloween theme. 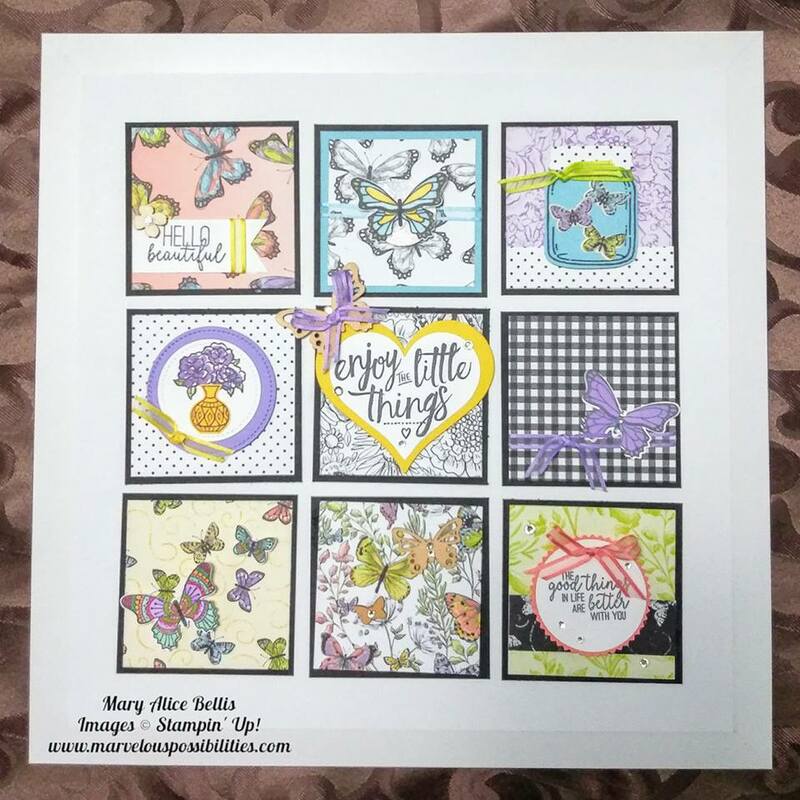 This sampler will fit an 8 X 8” frame, which will be included. Have you received a copy of the new Holiday Catalog? If not, please let me know and I will send you a copy. 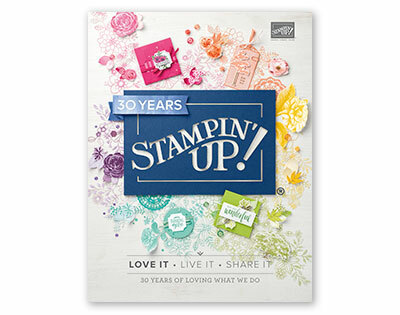 This book is so full of exciting new products, and I had a wonderful opportunity to attend a fun Stampin' Up! 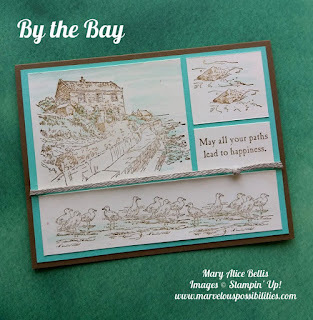 event last weekend, where I got to see wonderful samples and demonstrations of new products, and I am so excited to share them with you at the upcoming classes. If you already have a wish list that is full of products that you want, Please place an order this week and be sure to use your HOST CODE for September. ZB9DYZ7D What is a host code? 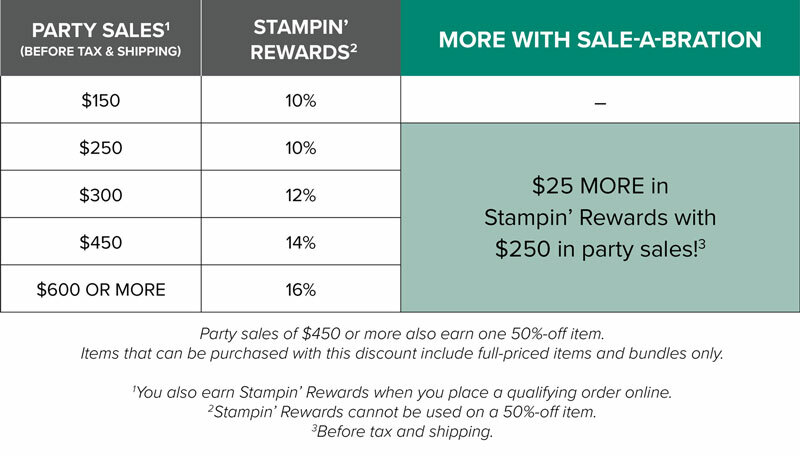 If you are placing an order online and it is less than $150, I ask that you use the Host Code I provide each month. 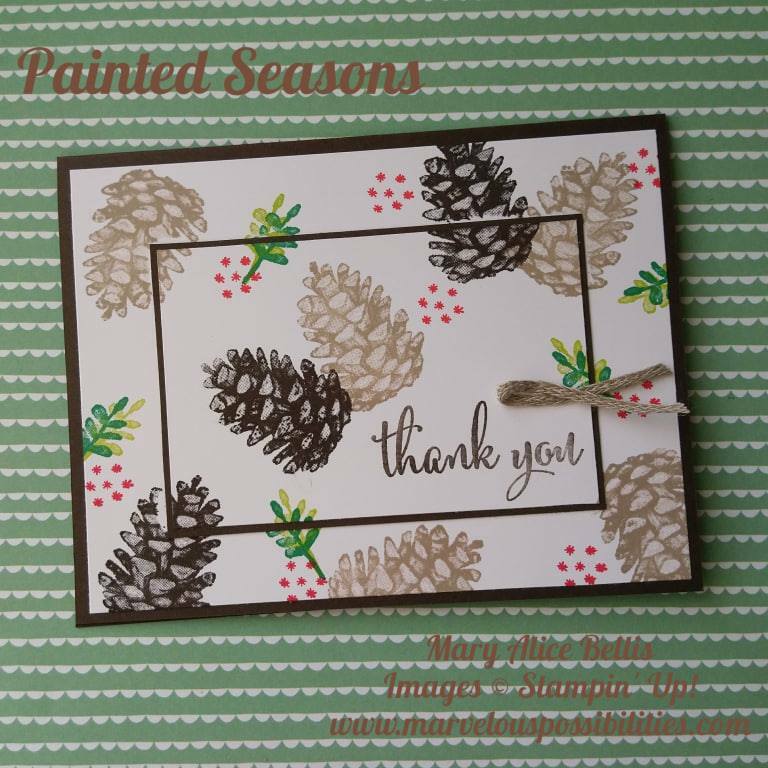 All of the orders that use the code during the month are totaled together at the end of the month, and if there are Host Reward available for the orders combined I use that money to buy adhesive and such supplies used at monthly classes. If your order is more than $150, then you do not use the Host Code, and you get the Host Rewards for your own use. Just place your order before September 30 for your free gift from me.